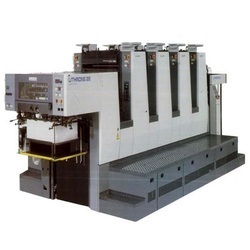 Leading Manufacturer of heidelberg label offset printing machine, komori lithrone 28 printing machine, 380v offset printing machine, four color offset printing machine, heidelberg mini offset printing machine and sheet fed offset printing machine from Mumbai. 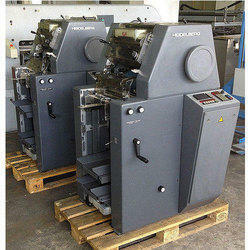 We are an engaged in offering Heidelberg Label Offset Printing Machine. 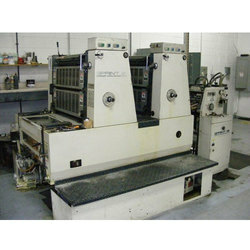 Komori Lithrone 28 Printing Machine Has Smart Structure, Practicable And Economical. 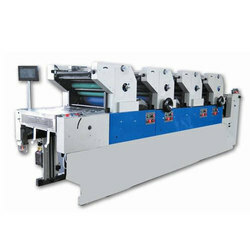 In order to cater the variegated demands of our clients, we are offering an excellent quality range of 380V Offset Printing Machine. 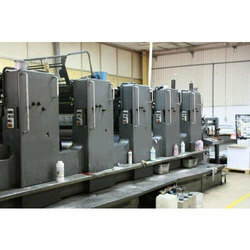 We are a foremost organization for providing a diverse grade of Four Color Offset Printing Machine to our valued customers. 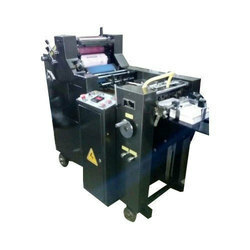 Backed by a rich industrial experience, we have come up with a world class assortment of Backed by a rich industrial experience, we have come up with a world class assortment of Carton Punching Machine. .
We are offering an extensive series of Sheet Fed Offset Printing Machine. 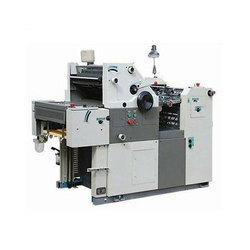 Backed by a rich industrial experience, we have come up with a world class assortment of Single Color Offset Printing Machine..
Owing to our expertise in this field, our firm is engaged in supplying an extensive array of Used Offset Printing Machine.